The Global Product Stewardship Council is seeking the views of active GlobalPSC members to assist in the preparation of public submissions addressing proposed product stewardship policies in New Zealand and Nova Scotia. 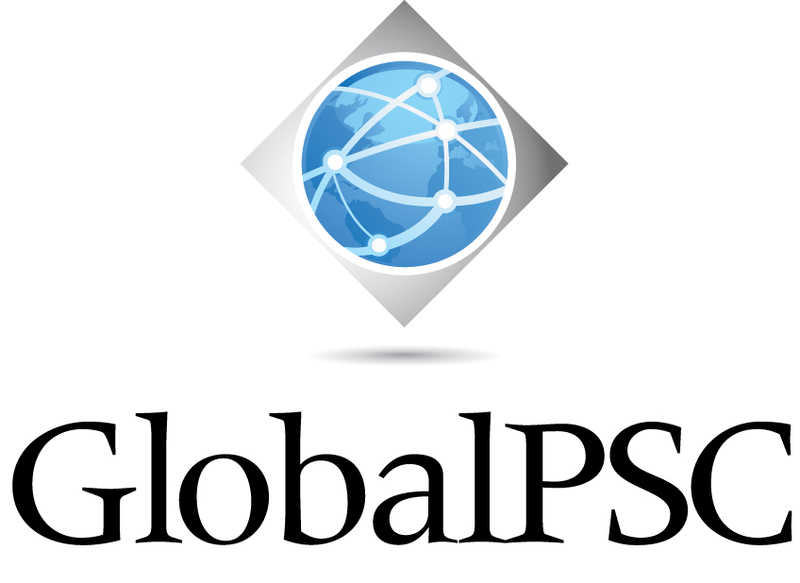 The GlobalPSC is also seeking Expressions of Interest from active GlobalPSC members for nomination to a GlobalPSC Advisory Group to provide direct input on GlobalPSC content and policies, including the planned submissions. New Zealand has released a discussion paper on potential prioritisation for product stewardship under New Zealand’s Waste Minimisation Act 2008 and opened consultation until 2 July 2014. Nova Scotia has flagged possible product stewardship / extended producer responsibility for 24 product categories as part of proposed changes to the provincial solid waste regulations and opened consultation until 11 July 2014. Consultation will be open until 2 July 2014. Members are asked to email their views on the New Zealand and Nova Scotia discussion papers to the GlobalPSC by 10 June in order to allow time for compilation and drafting. Expressions of Interest for the Advisory Group are also welcome by 10 June, comprising brief biographies and interest in product stewardship not exceeding 800 words. Advisory Group members must be active GlobalPSC members, either as individuals or as part of a member organisation. Information on membership categories, benefits and registration is available here. Contact GlobalPSC CEO Russ Martin with any questions or comments.